Drupal is a complex content management framework and requires a lot of time to install and configure by hand. To save our clients time and money, New Media Campaigns uses Vagrant and Puppet to automate Drupal 7 website installation and configuration. By installing and applying our Drupal 7 Puppet module, you can have a brand new Drupal 7 website up and running in just 5 minutes. 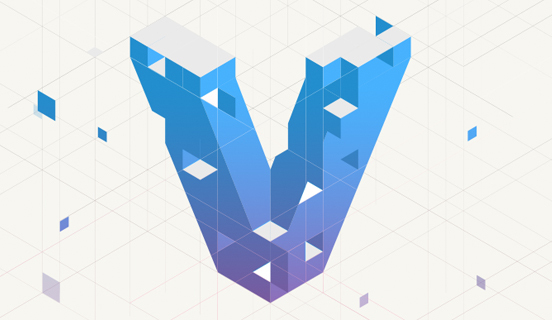 Vagrant is a tool to "create and configure lightweight, reproducible, and portable development environments." Vagrant uses Puppet manifest files to configure each development environment. Before you can use our Drupal 7 Puppet module, you must configure its settings in modules/drupal/manifests/variables.pp. Check each setting and ensure its value is appropriate for your operating system. All settings are required. Our Drupal 7 Puppet module has a defined list of Drupal modules that it will install. You can easily add or remove these modules in modules/drupal/manifests/init.pp:23. It may be appropriate to define dependencies in your Puppet manifest so that our Drupal 7 Puppet module is applied only after a previous Puppet resource is available. We'll leave this to your discretion. It is very important to separate new features or improvements into separate feature branches, and to send a pull request for each branch. This allows us to review and pull in new features or improvements individually.